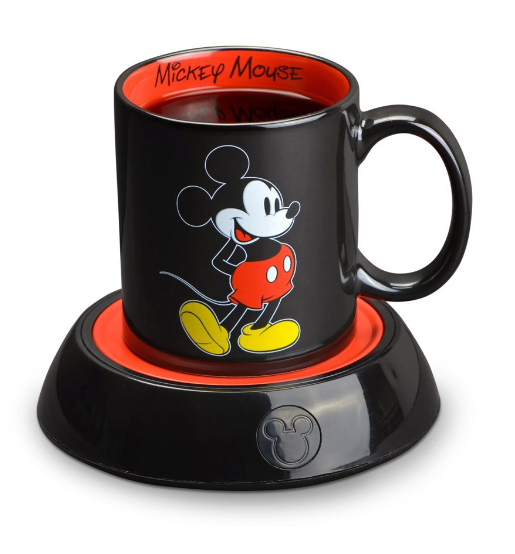 Disney Mickey Mug + Mug Warmer $9.99 + FREE Prime Shipping (Reg. $15)! You are here: Home / Great Deals / Amazon Deals / Disney Mickey Mug + Mug Warmer $9.99 + FREE Prime Shipping (Reg. $15)! Oh how CUTE is this!? Right now, you can get this Disney Mickey Mug AND Mug Warmer for ONLY $9.99 (Reg. $15)! Plus, FREE Shipping is available with Amazon Prime or FREE with orders of $35 or more (sign up for a FREE 1 month trial here)!